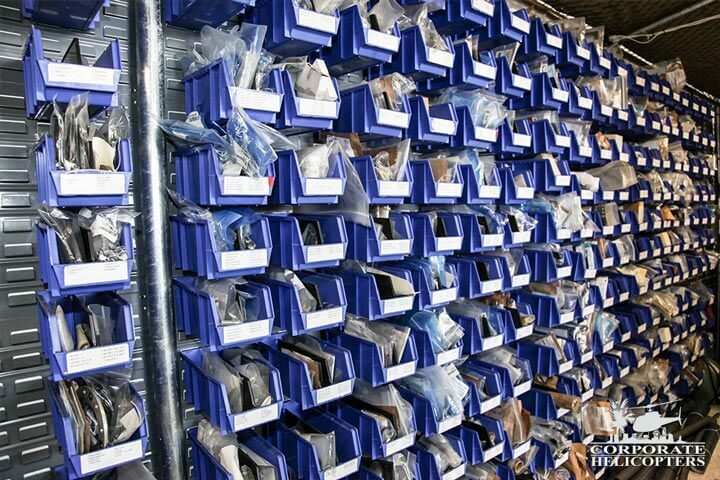 Complete service & parts support. 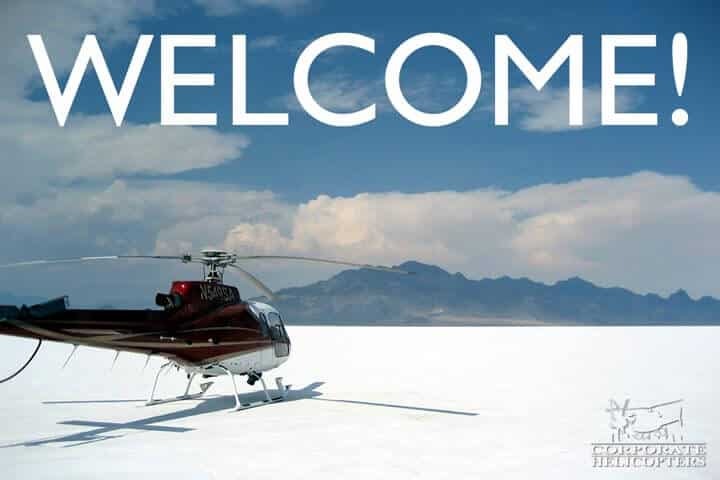 We are a factory authorized service center for the Robinson R22, R44 & Robinson R66 Turbine. 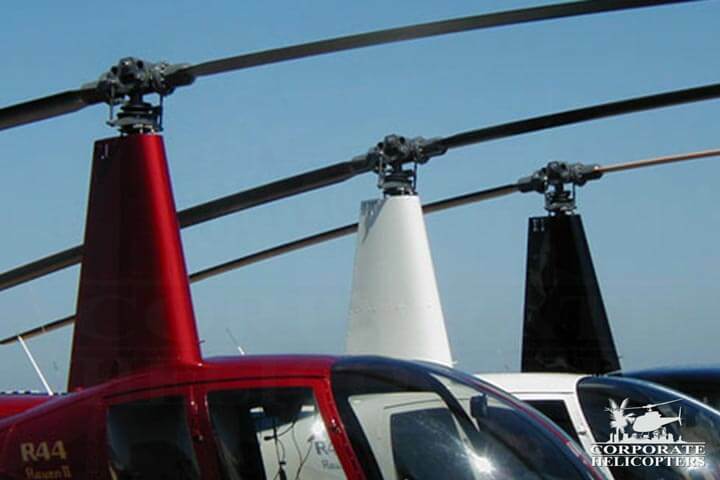 Full-service Robinson repair, maintenance & overhaul. We provide expert repair and maintenance for every part of the maintenance schedule on the R22, R44 & R66 models. We offer everything from from major and minor repairs, to complete overhauls and inspections. Robinson parts & overhaul kits. 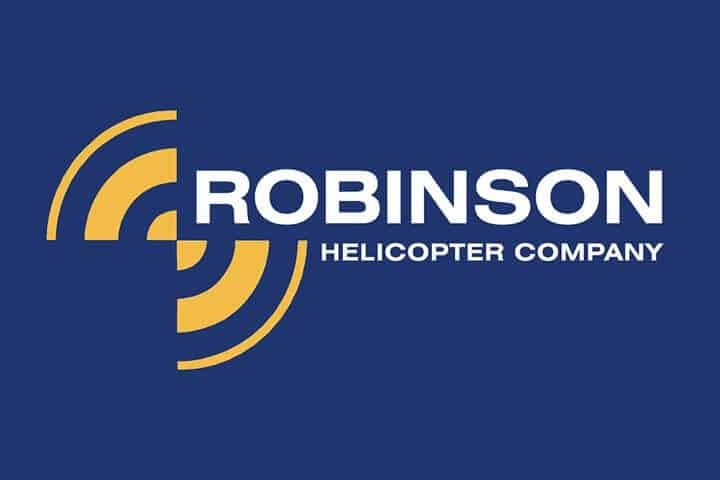 As an authorized Robinson Helicopter parts center, we have great prices on genuine Robinson parts. 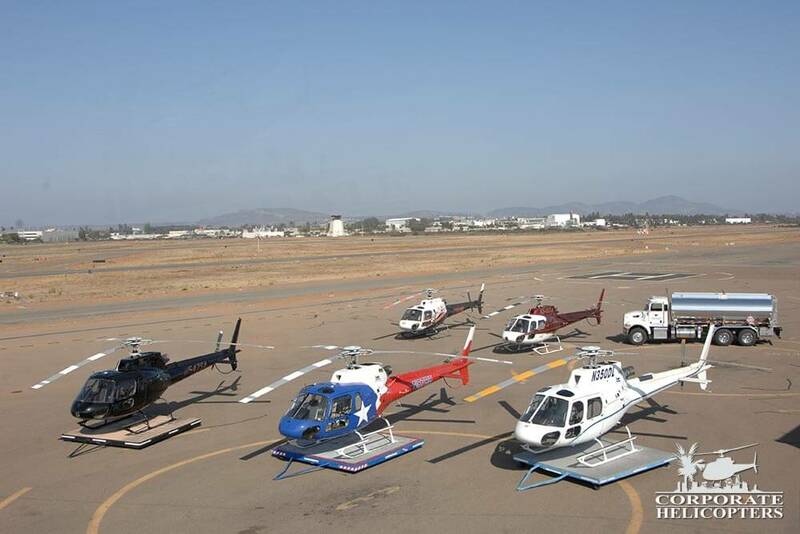 Our maintenance department is staffed with Robinson Factory trained mechanics. 2200 hour and 12-year overhaul. 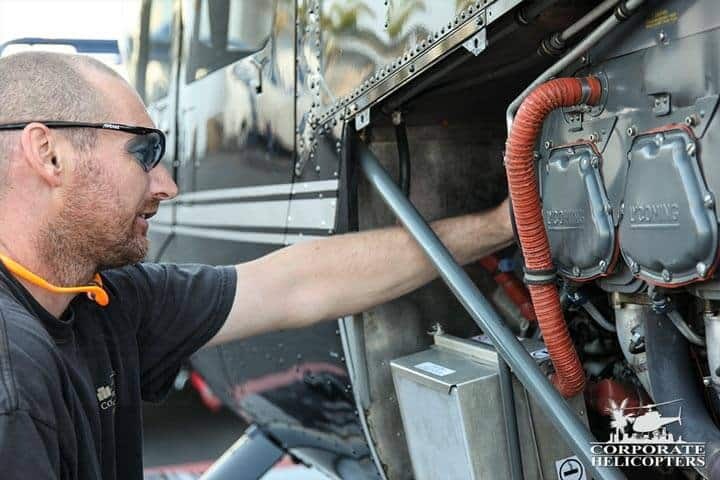 We provide service overhauls for the R22 & R44. 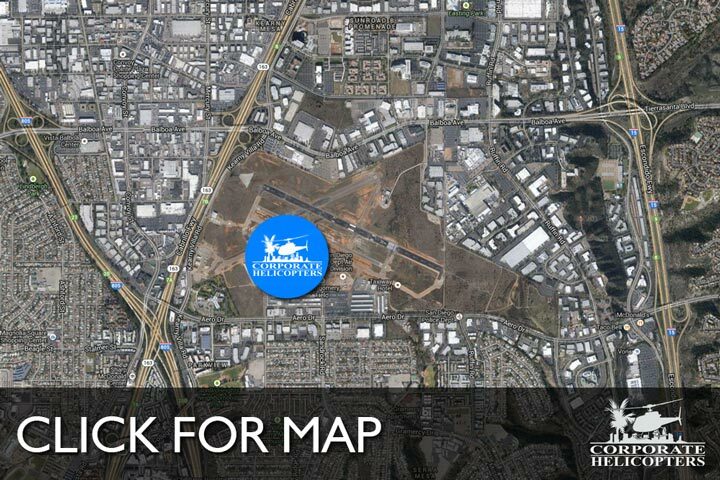 Call us directly at (858) 505-5650, or use our contact form.